In response to an outrageous and deceptive mailer from Senator Janet Nguyen’s campaign that sought to deliberately mislead voters, Democratic nominee for California’s 34th Senate District, Colonel Tom Umberg (ret. ), issued a cease and desist letter requesting that defamatory statements be retracted. 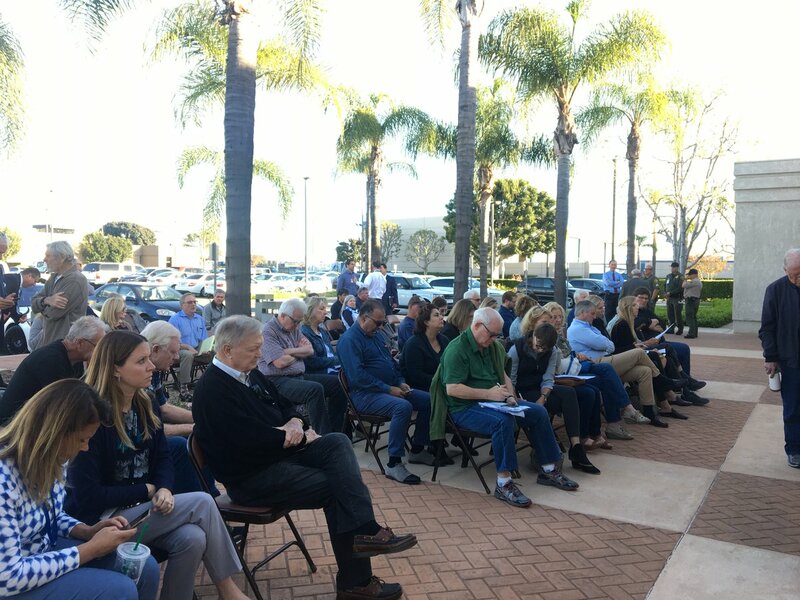 Marking a powerful new indicator of Democratic activism in Orange County, the Democratic Party of Orange County (DPOC) today announces it will release its largest slate of endorsed Democratic candidates in recent history. One week after the Orange County Water District voted to approve a non-binding term sheet to purchase 56,000-acre feet per year from the proposed Huntington Beach Desalination Project, the Public Policy Institute of California (PPIC) published a new public opinion survey finding that six out of ten California likely voters say that our state’s water supply is a “big problem” that needs to be addressed. Right now, Orange County’s community health centers face a severe loss in funding if Congress fails to act. This inaction will limit access to essential health care services for hundreds of thousands of people. The HB Huddle community group will host a debate between 48th District Congressional Candidates, Hans Keirstead, Laura Oatman, Harley Rouda, and Omar Siddqui, at a free public event on Saturday January 13, 2018 at Harbour View Elementary School.